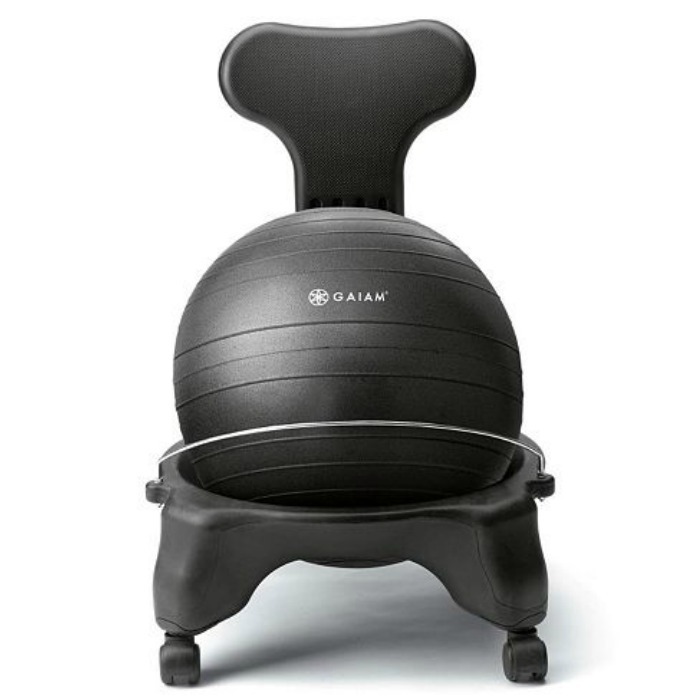 Gaiam Classic Balance Ball Chair Only $48.99! Down From $100! You are here: Home / Great Deals / Gaiam Classic Balance Ball Chair Only $48.99! Down From $100! Kohl’s has this Gaiam Classic Balance Ball Chair on sale for $79.99 (Reg. $100) but you can pick one up for only $48.99!